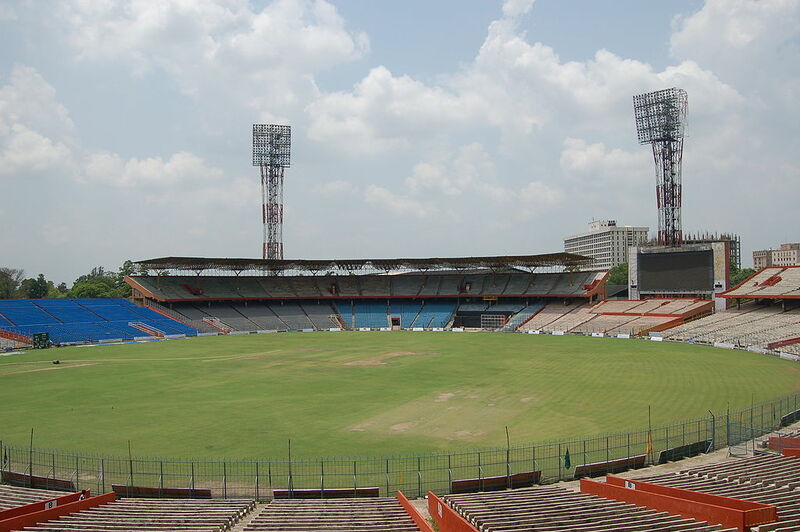 About Eden Gardens Stadium :- Eden Gardens Stadium of Kolkata is where many of India’s IPL matches are played. I got a chance to visit the stadium and it was a totally different experience. I am a great fan of cricket so I had a rush of adrenaline standing in the same stadium as my favorite cricket stars. This entry was posted in Attraction, Tourist Place, Travel and tagged eden gardens stadium kolkata. Bookmark the permalink.